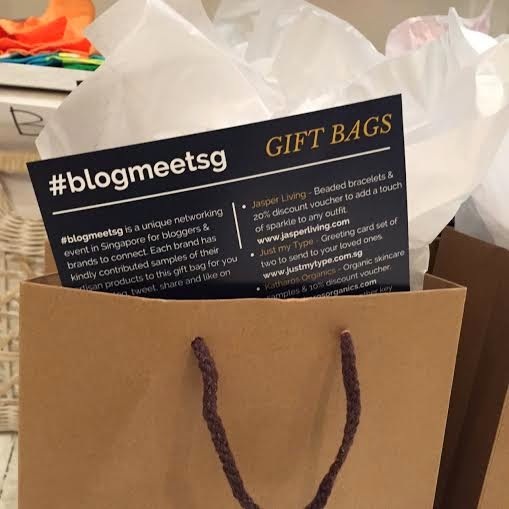 I recently attended the first #BlogMeetSG event organised by Lucy from Lulabelle Lifestyle. 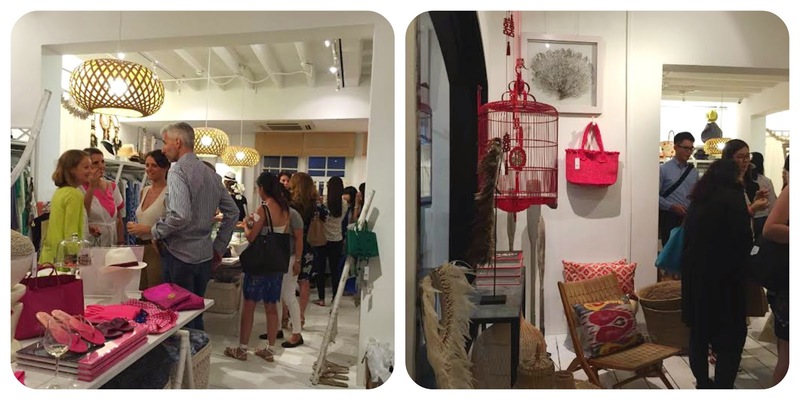 It was held at edit lifestyle, a lifestyle boutique located on Tanglin Road. 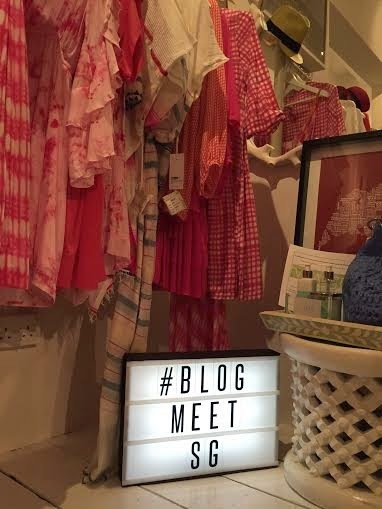 There was a mixture of bloggers and entrepreneurs so that we could all meet, mix and mingle. It was lovely meet the entrepreneurs and get an understanding of the passion they had behind their brand. I was one of the lucky 25 bloggers who arrived at the event early and received this gift bag after the event. The following brands that were chosen were chosen due to their artisan nature. 1. 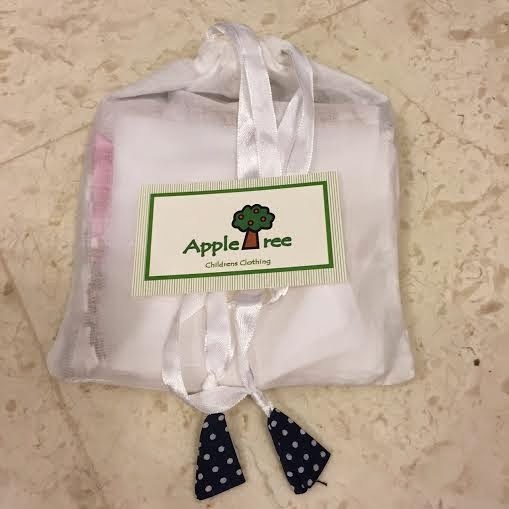 Appletree - for this 100% cotton muslin. 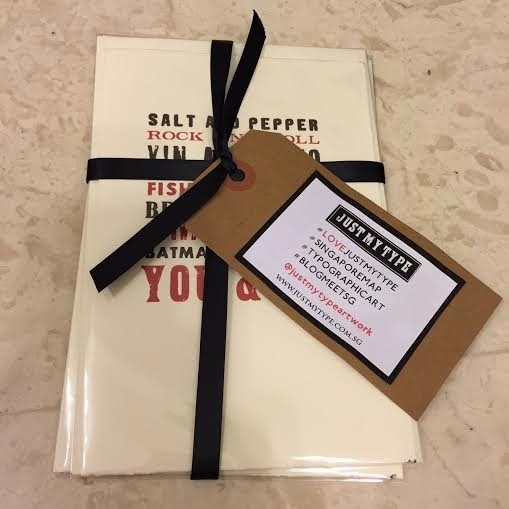 Great for hosting dinner parties or maybe using them for drink coasters. Email Rameela Naakka at [email protected] for more information. 2. 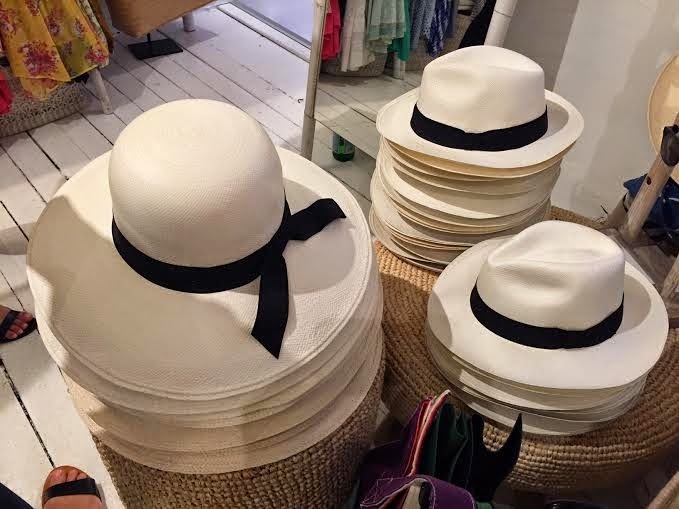 Hat of Cain is known for its Signature Panama and sun hats to shield us from the harsh Singapore sun. They are located in the Joo Chiat area, Bill Cain will be there to help you out. More information can be found on their Facebook page. 3. 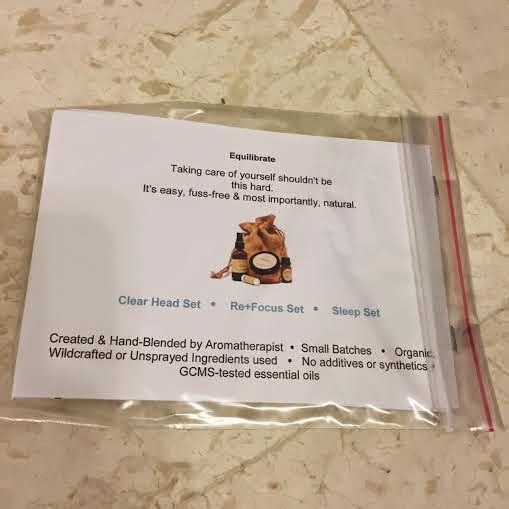 Havaroma sponsored a Re+Focus Aromastick for mid-day fatigue and to improve concentration. For more information, visit www.havaroma.com. 4. 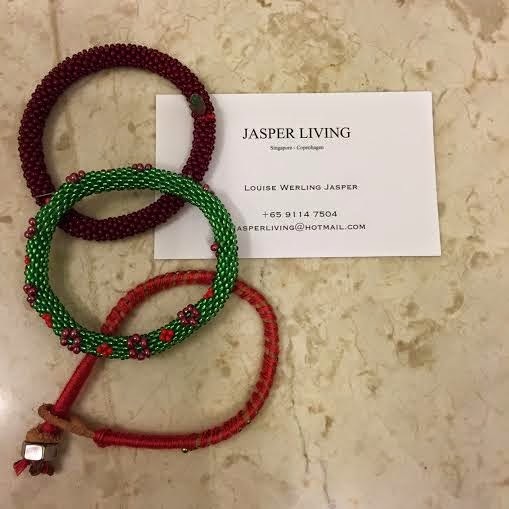 Really love these colourul beaded bracelets from Jasper Living, I will need to look at her online store to see what else they have. More information can be found by visiting www.jasperliving.com. 5. 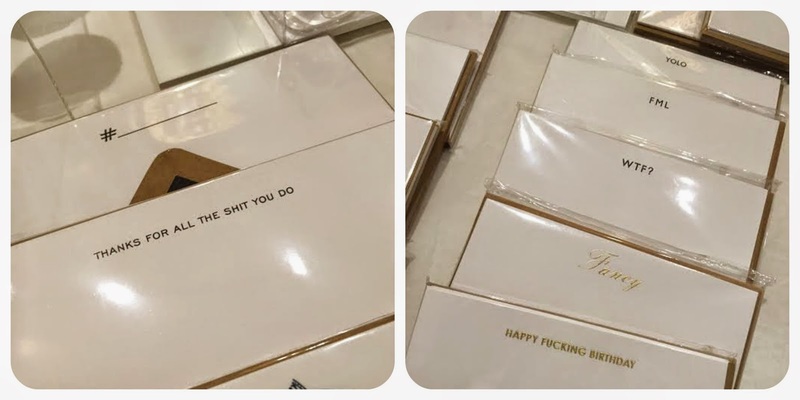 Just My Type specialises in greeting cards and personalised art. For more information visit www.justmytype.com.sg. 6. 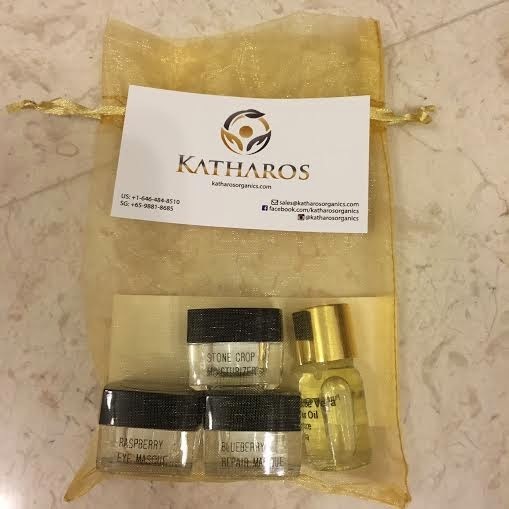 Katharos Organics gave us samples of their premium organic skincare products. They have a wide range of products for different skin types, and they have free delivery in Singapore on all orders above $100. For more information visit www.katharosorganics.com. 7. 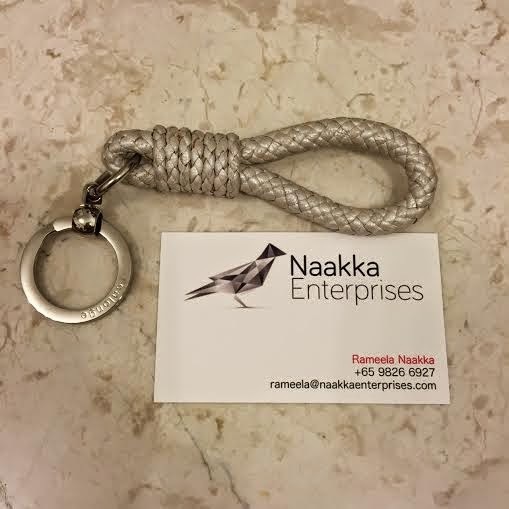 We need to find more keys for this leather key chain from Naakka Enterprises. Email Rameela Naakka at [email protected] for more information. 8. Lovely silk bracelets from Simone Irani Resort Wear. Check out their Facebook page for more information. 9. 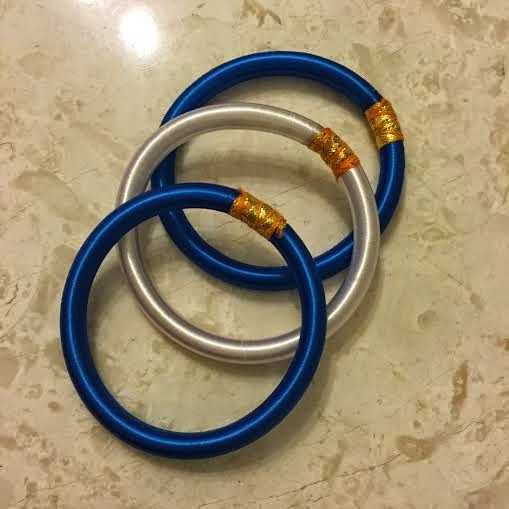 Not quite sure whether this is a bracelet or a necklace from Shiva Designs. I guess it can be both. 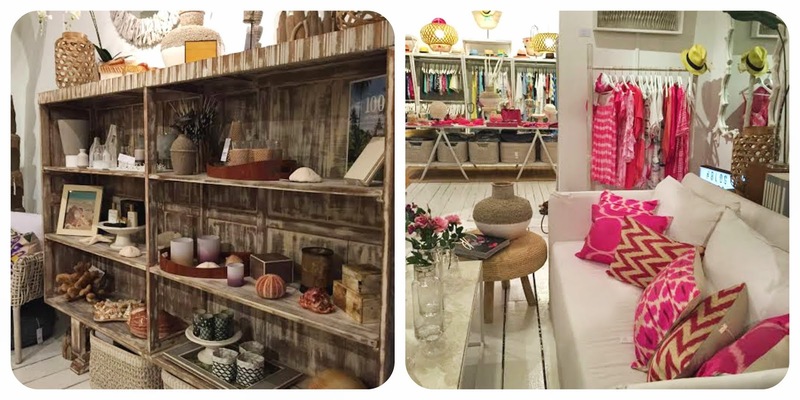 Shiva Designs promotes artists from around the world creating beautiful handmade works of art, furniture and interior accessories. 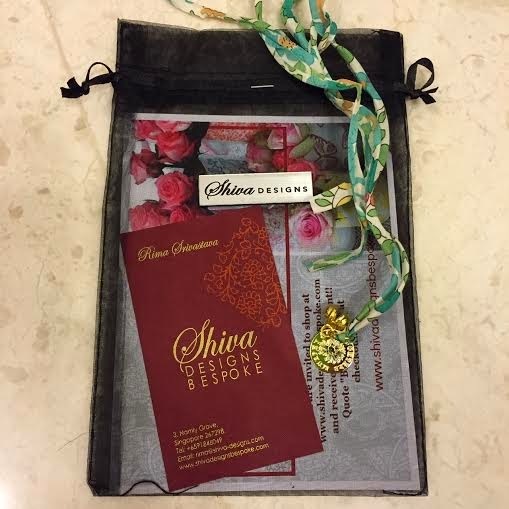 For more information, visit www.shivadesignsbespoke.com. 10. 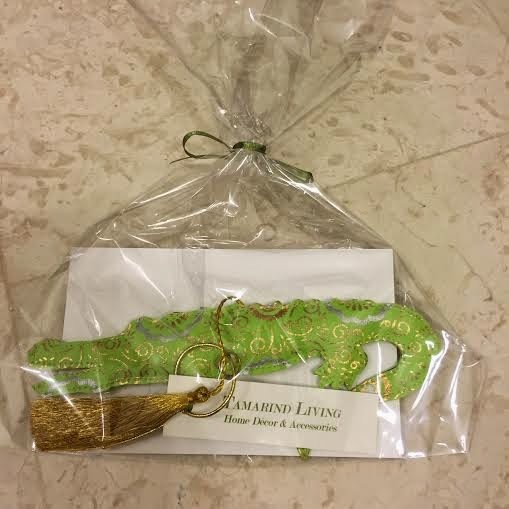 Will need to find somewhere to hand this jungle ornament from Tamarind Living, as I think it is far too nice for a handbag. Email [email protected] for more information. 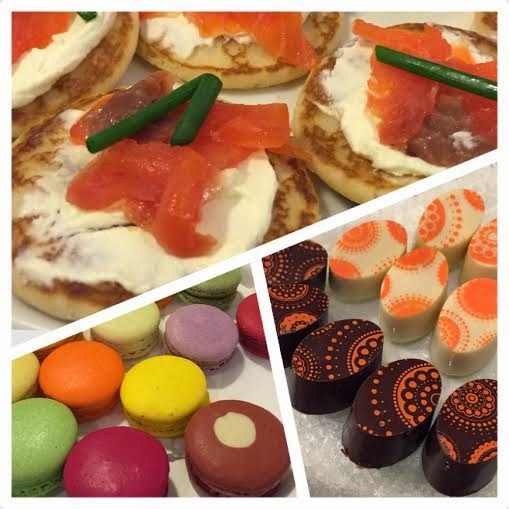 Once cannot forget to mention the these delicious treats we had, provided by edit lifestyle, Hediard Singapore and Leela's Fine Chocolates. Thank you to Lulabelle Lifestyle for the kind invitation. They are lovely bracelets. I'm sure Simone Irani Resort Wear won't mind shipping overseas.